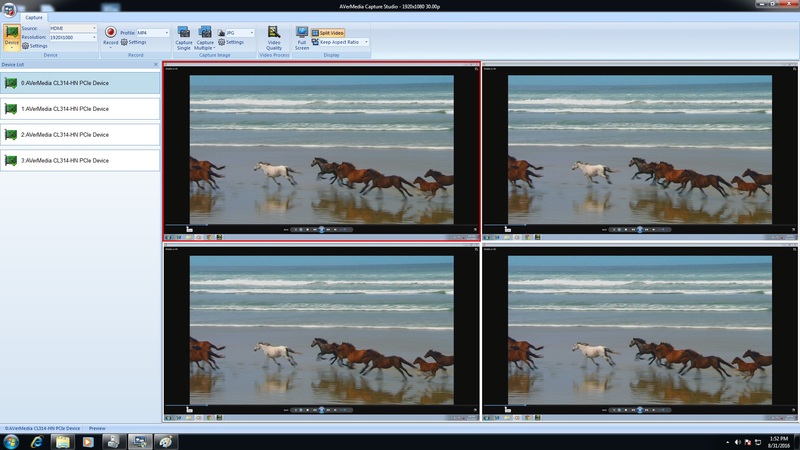 AVerMedia SDK is a complete video capture, record, and playback software package, with coded multiple API interfaces for R&D. 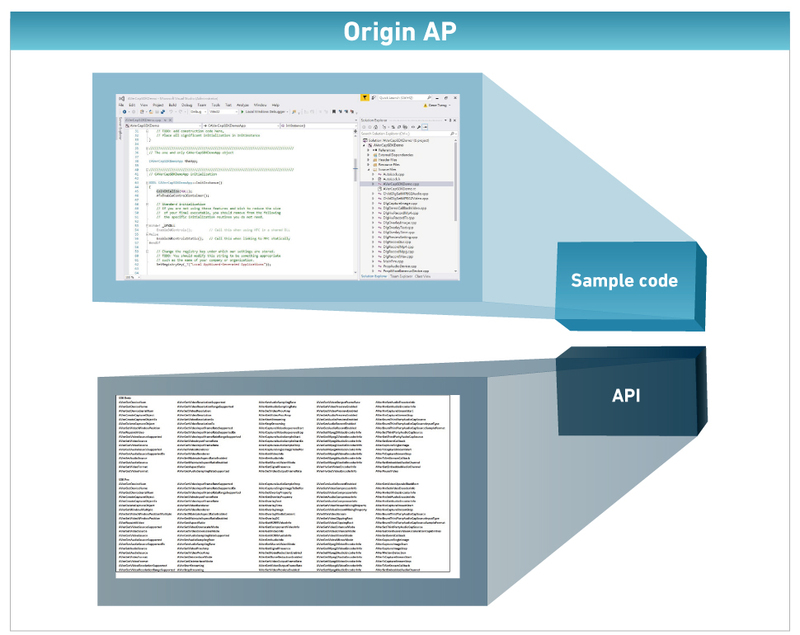 Developers can select specific API functions to create custom applications. Prior knowledge of the underlying operations is not required. Capture Studio is an easy to use, out of the box application that allows users to capture and record without application development effort. Supports AVerMedia Frame Grabber cards; H.265 license by request.